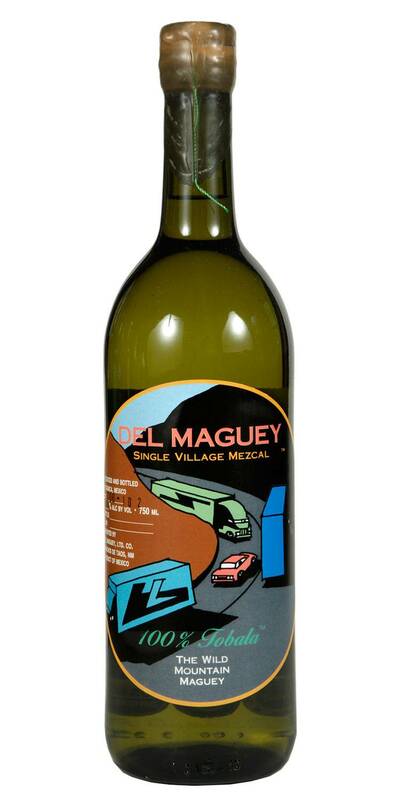 Tobala is made from the wild mountain maguey fround growing naturally in the shade of oak trees at high elevations. 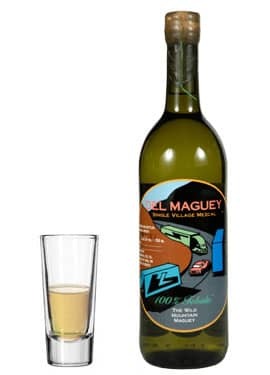 One of the rarest mezcals made. Certified organic! For everything bad mezcal. And to celebrate all good as well.